Sage’s Rage: If the concern is youth violence, why not ask them what they need? i’m sure by now you’ve heard about the twitter prank that used justin bieber’s name to encourage young people to ‘cut’ themselves. the tweet and hashtag went throughout cyberspace with photos of teens with cut arms. quite frankly this is a form of bullying. to make fun of an issue that so many teens struggle with is heartless. self-injury is one of the fastest growing risk behaviors for teens, especially girls. studies have shown that as many as 1 in 12 teens harm themselves through cutting. teens often cut when they feel like no one else understands them and they don’t know how else to express their hurt, sadness or anger. that posting served to make teens who self-injure feel worse about themselves. it only led to more violence and harm. lots of folks have blasted the originators of the post. 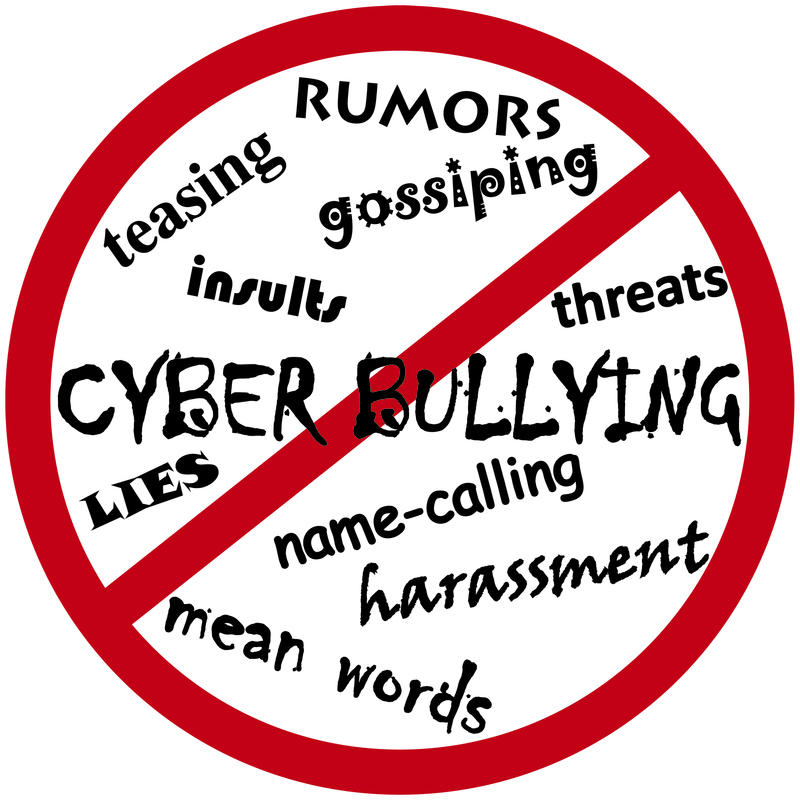 i agree we can’t allow bullies like the authors of that post get away with it. it’s zero tolerance time for that behavior. 1 Response to "Hot off The Press: Bieber is no joke; time to arrest the pranksters"